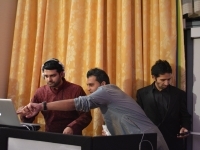 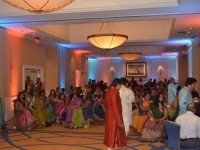 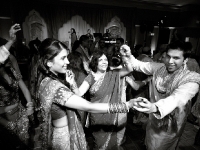 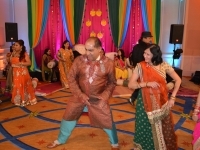 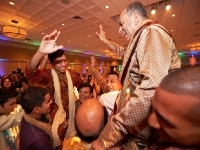 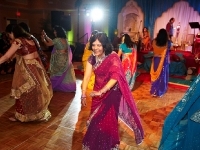 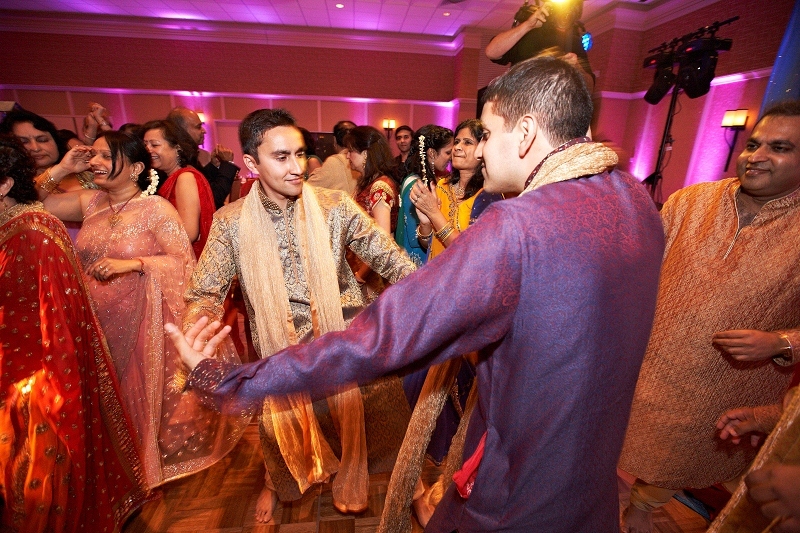 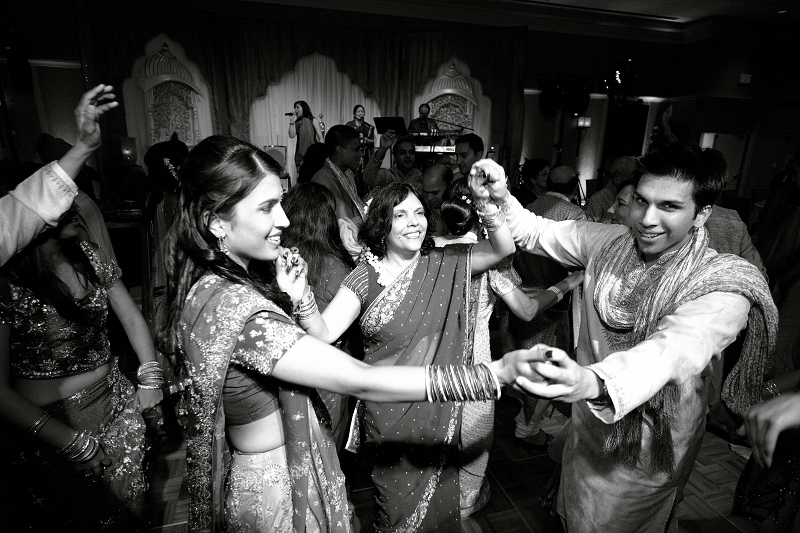 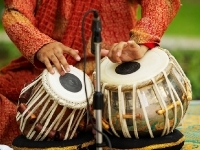 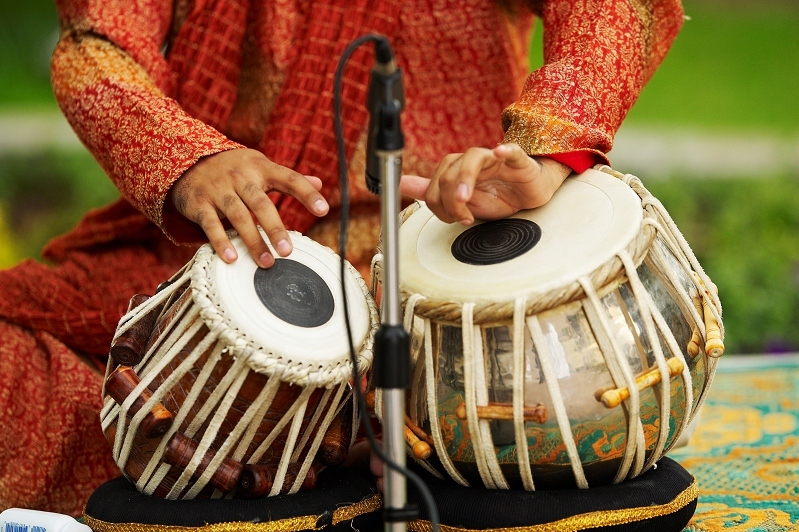 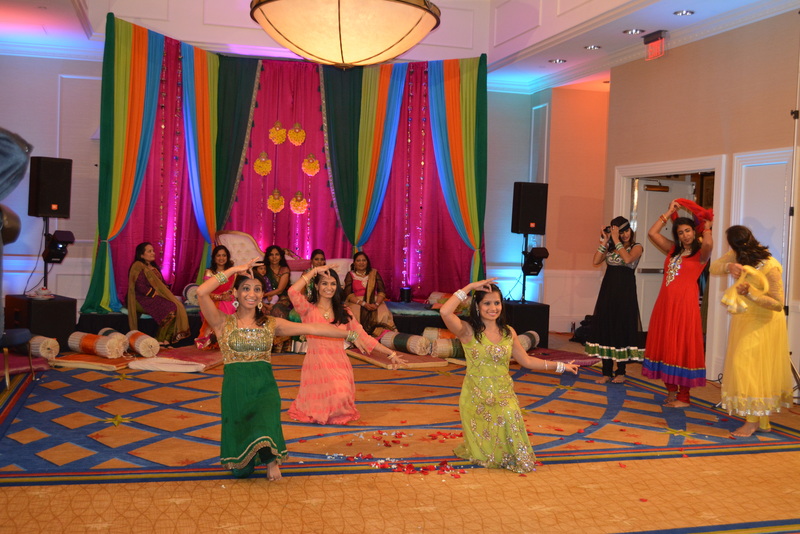 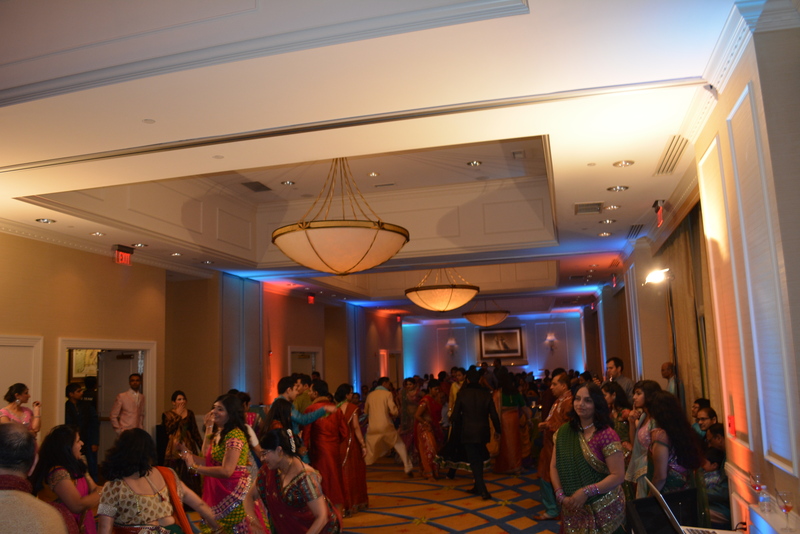 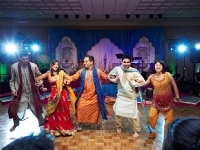 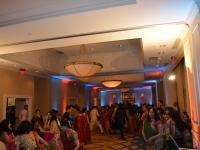 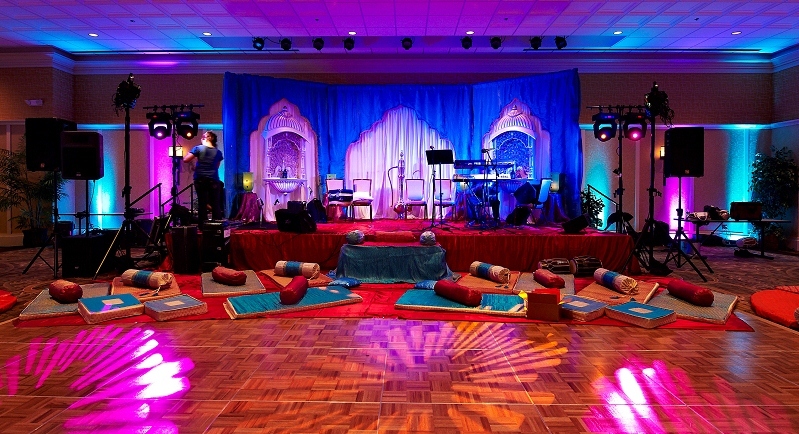 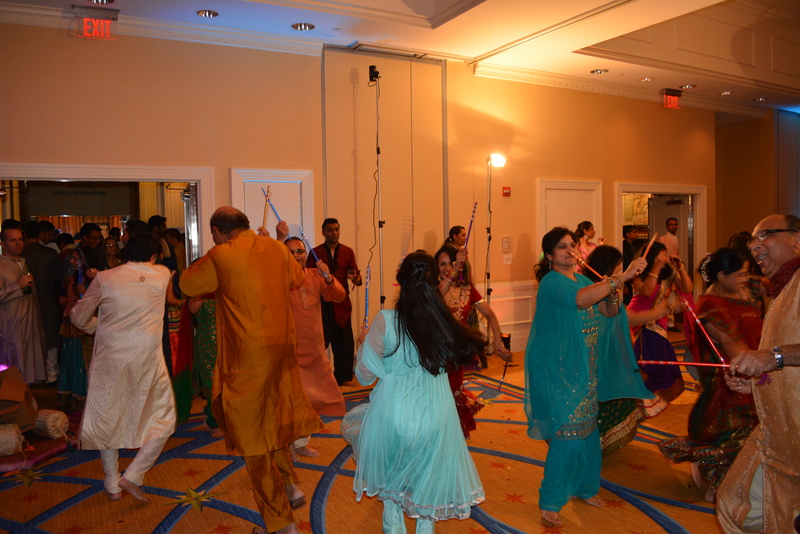 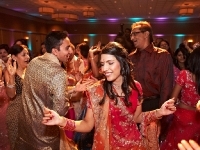 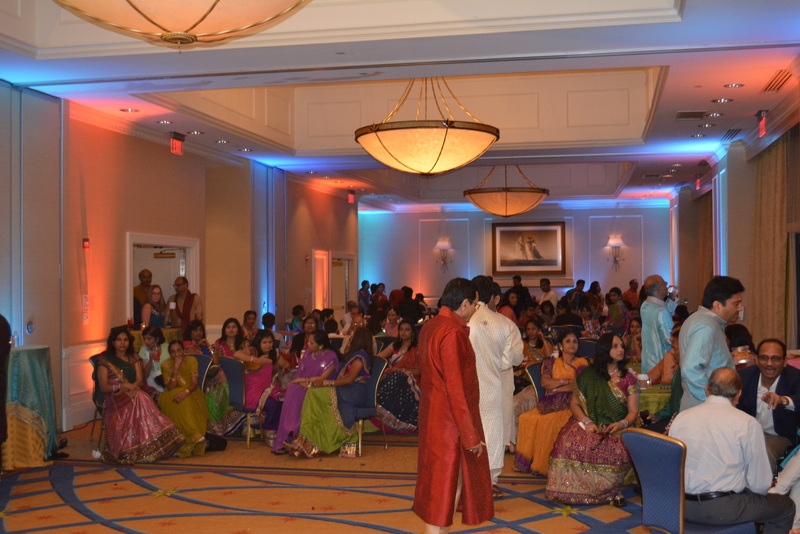 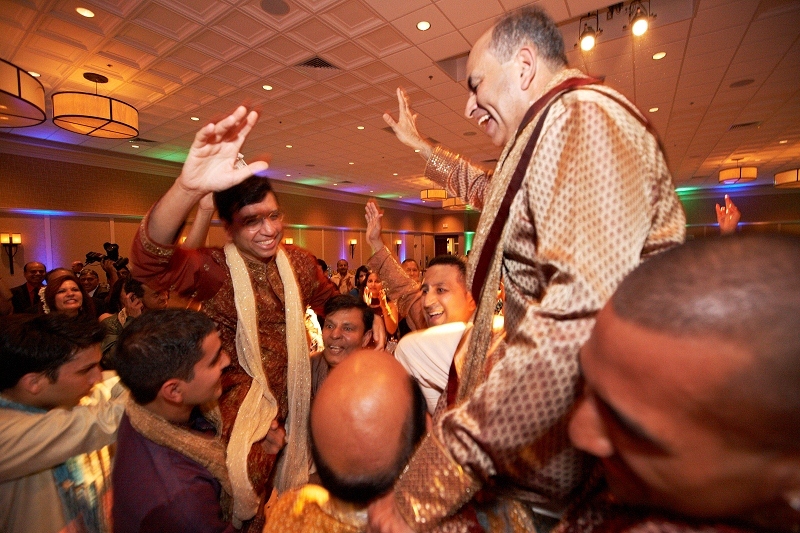 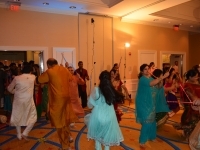 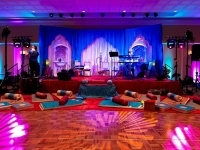 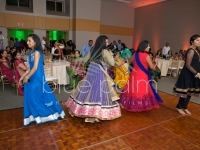 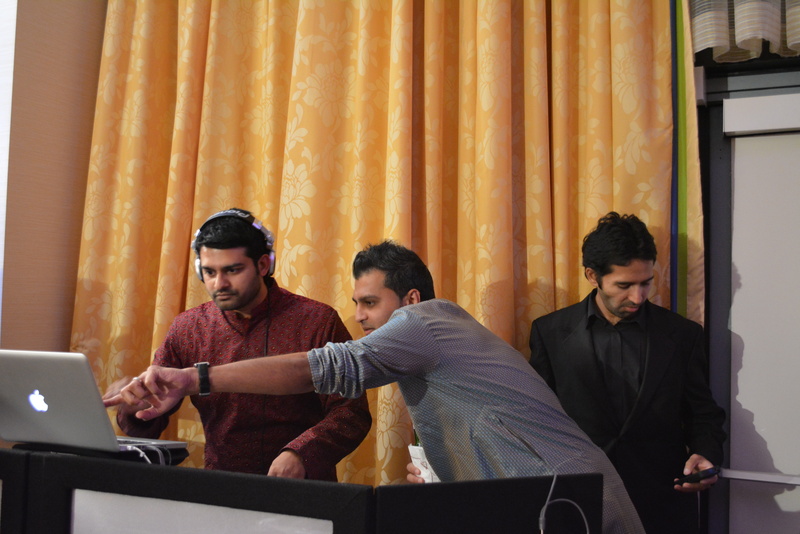 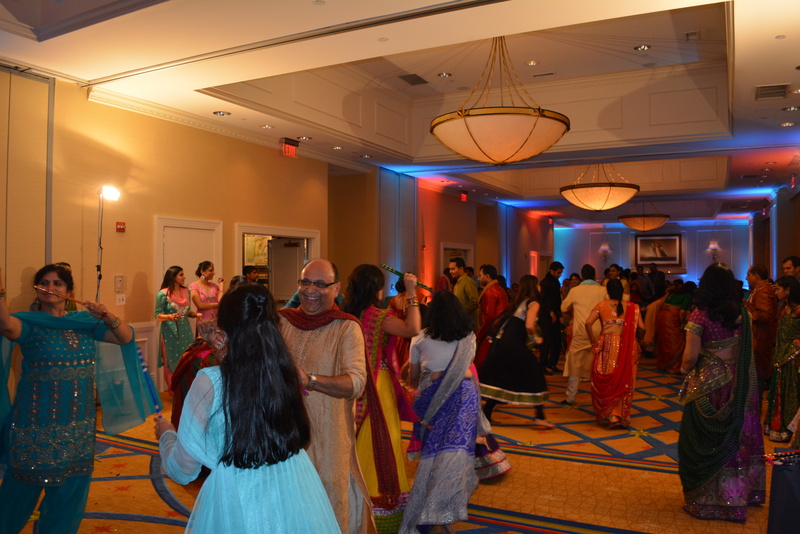 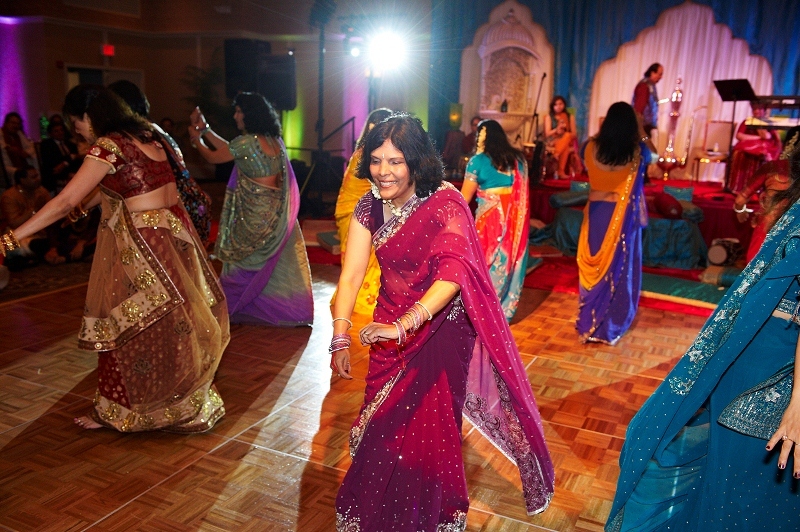 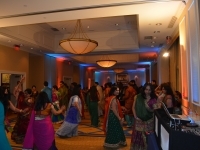 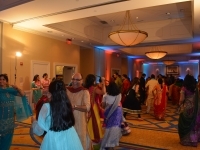 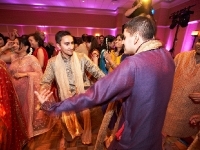 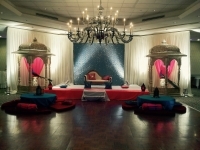 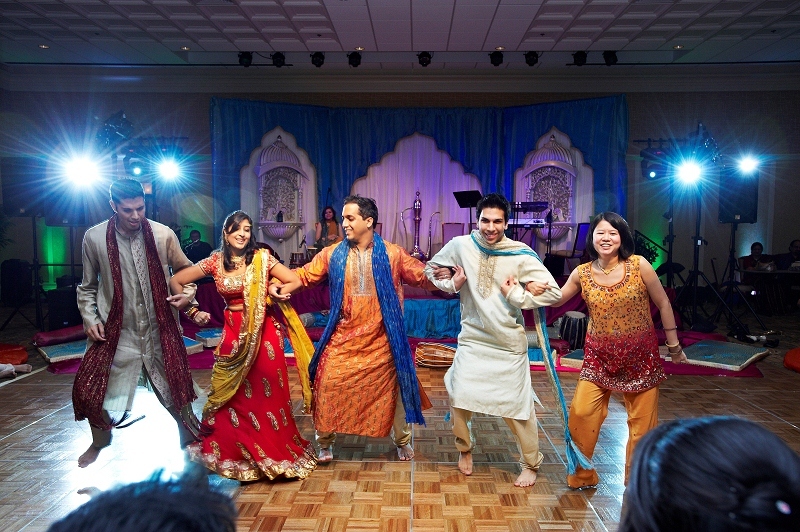 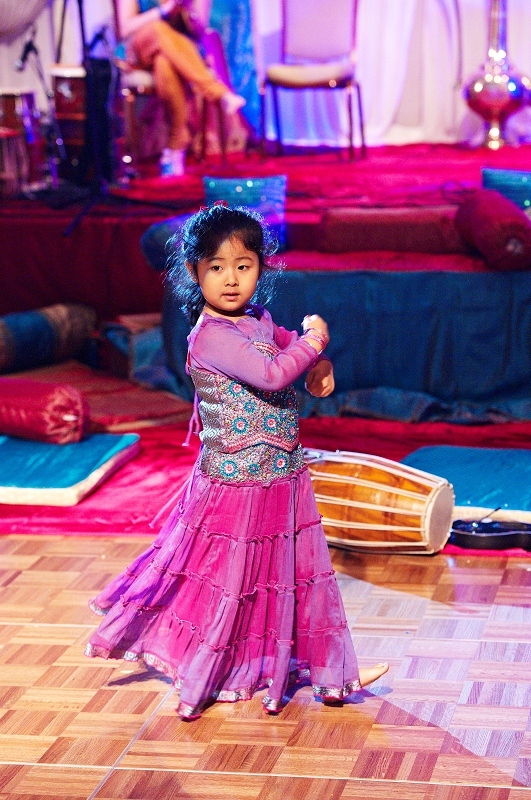 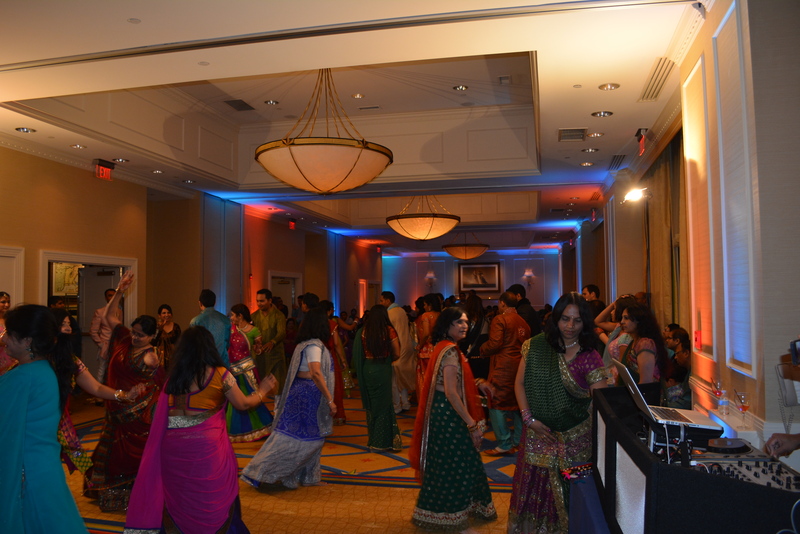 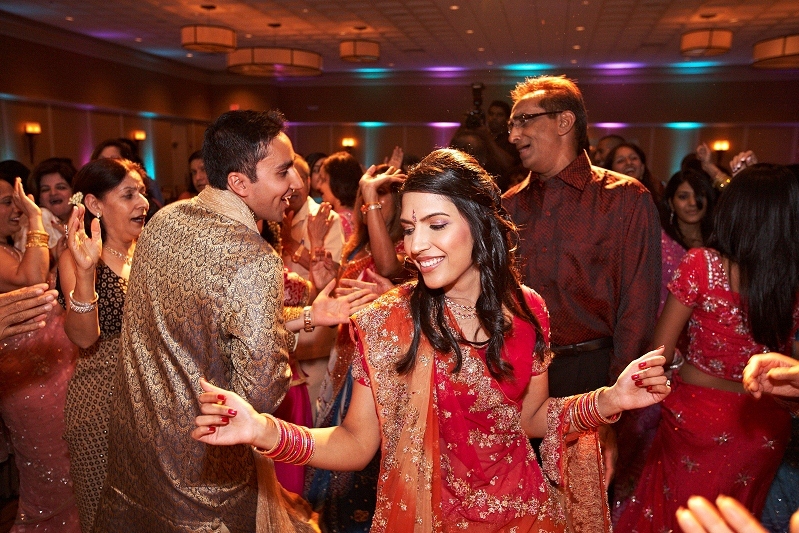 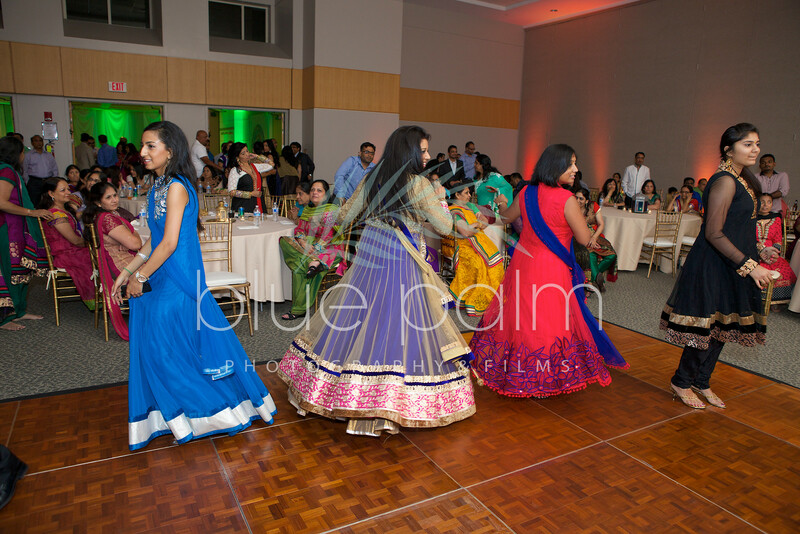 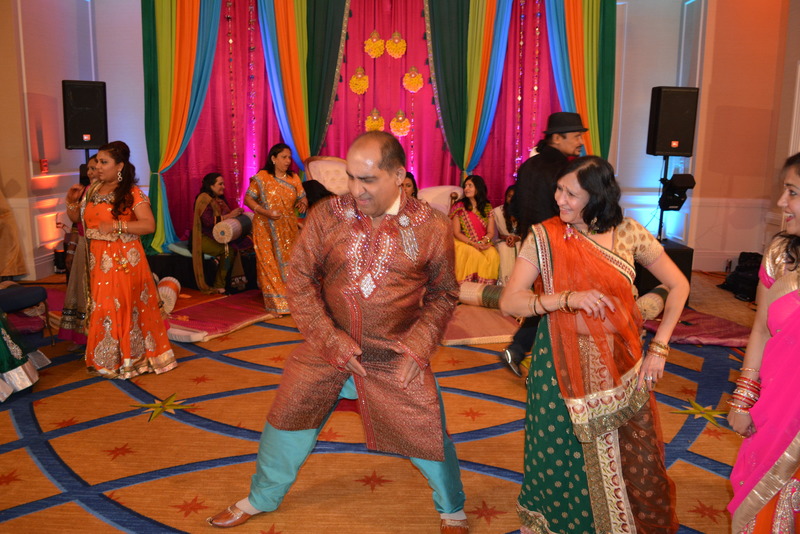 Sangeet and Garba evenings are often a the kick-off of the wedding festivities. 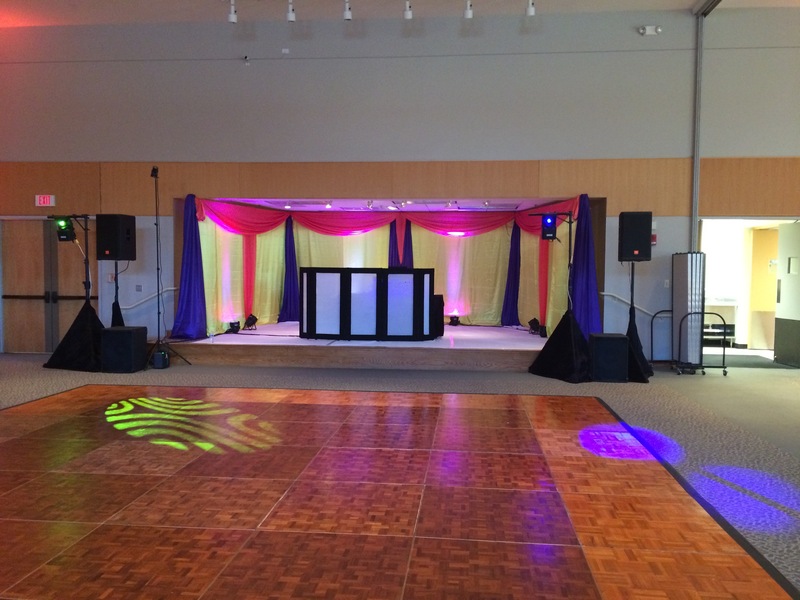 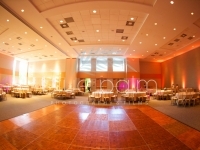 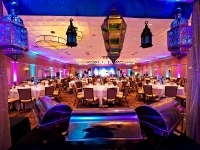 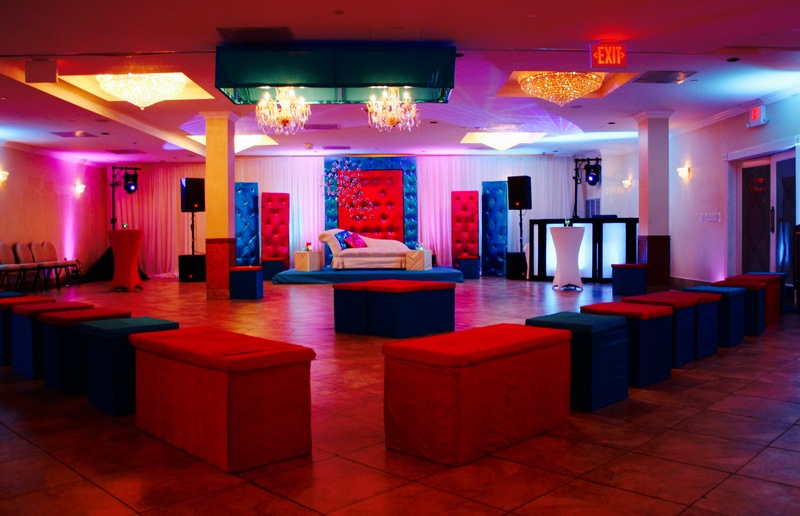 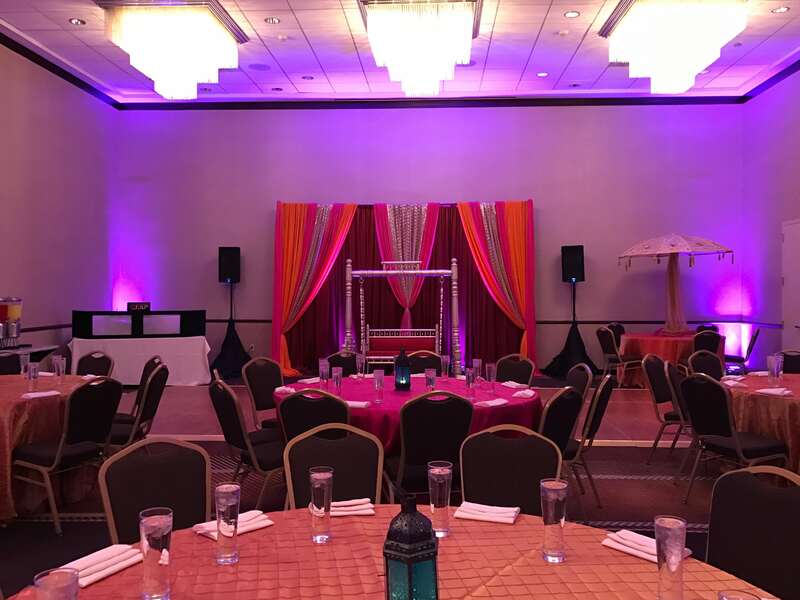 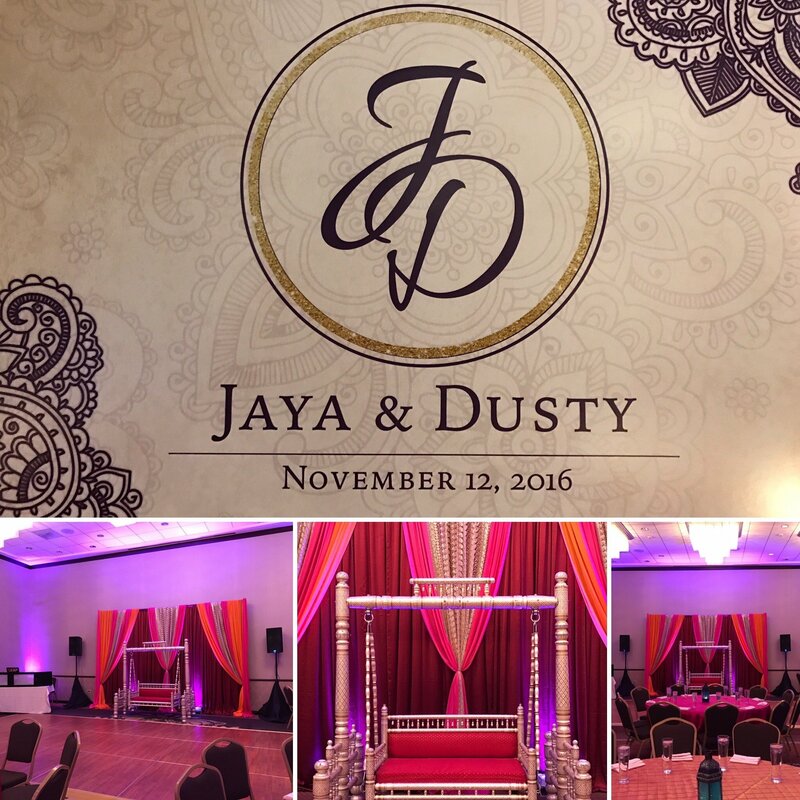 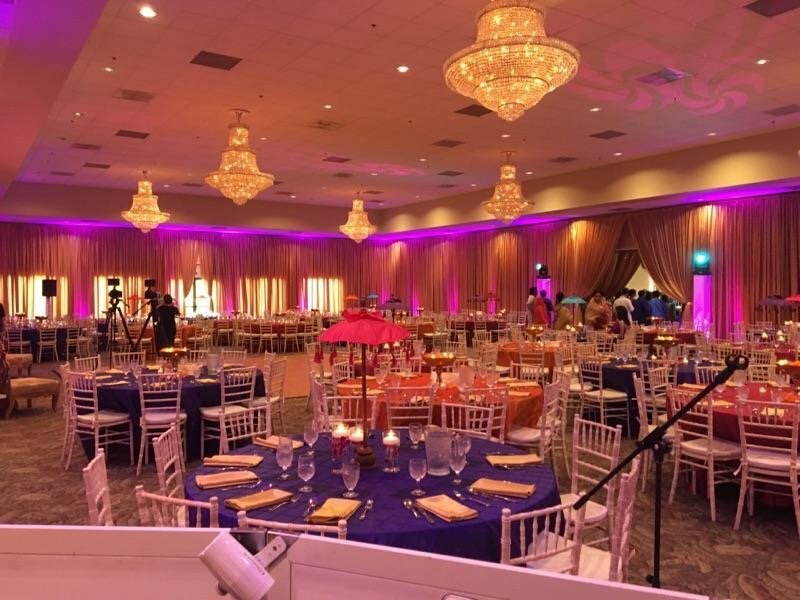 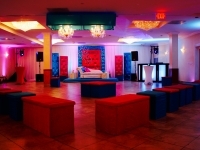 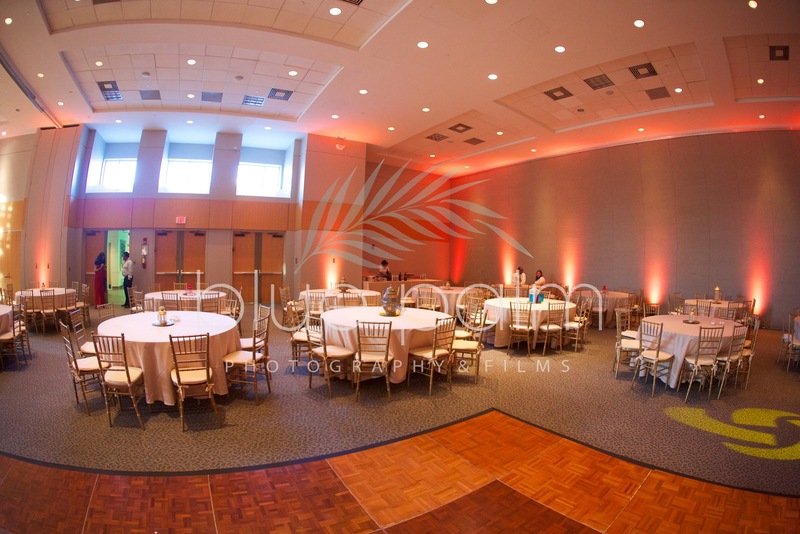 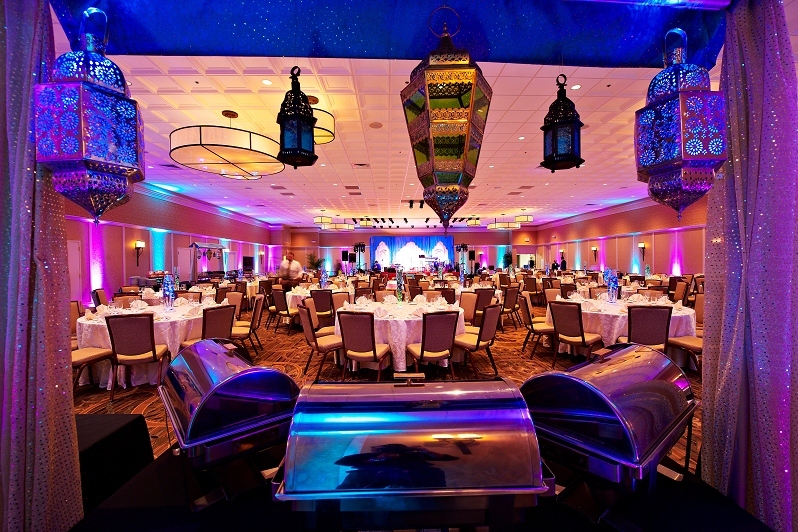 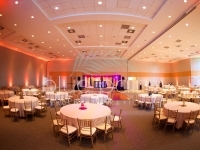 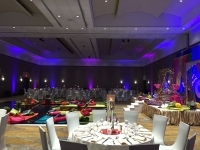 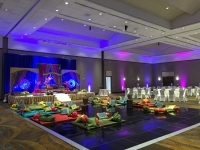 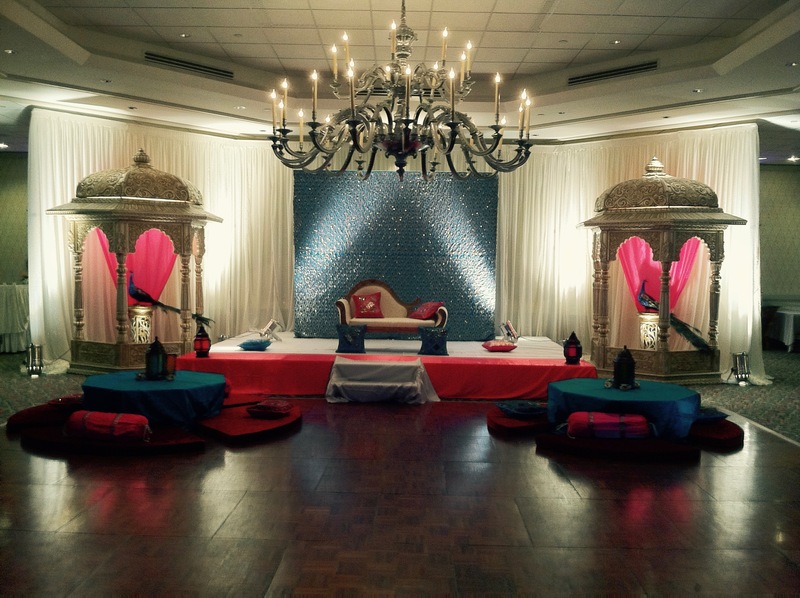 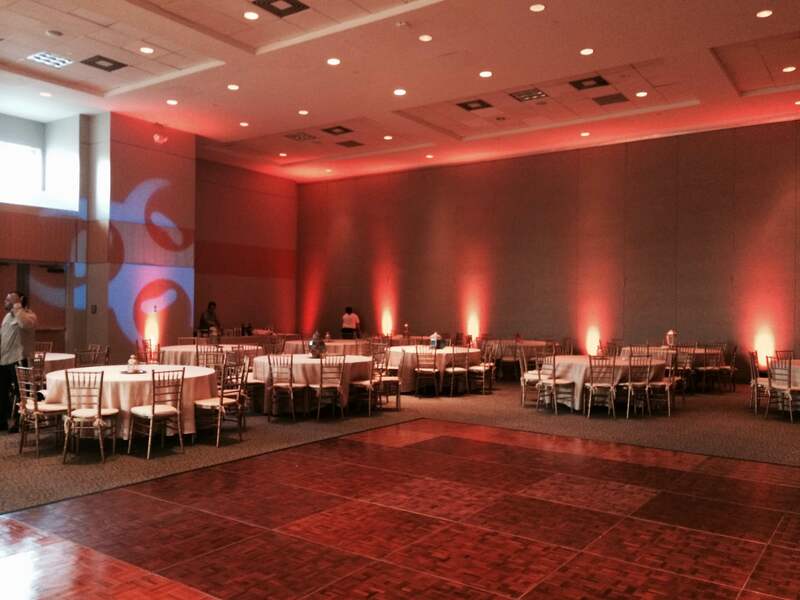 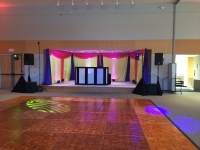 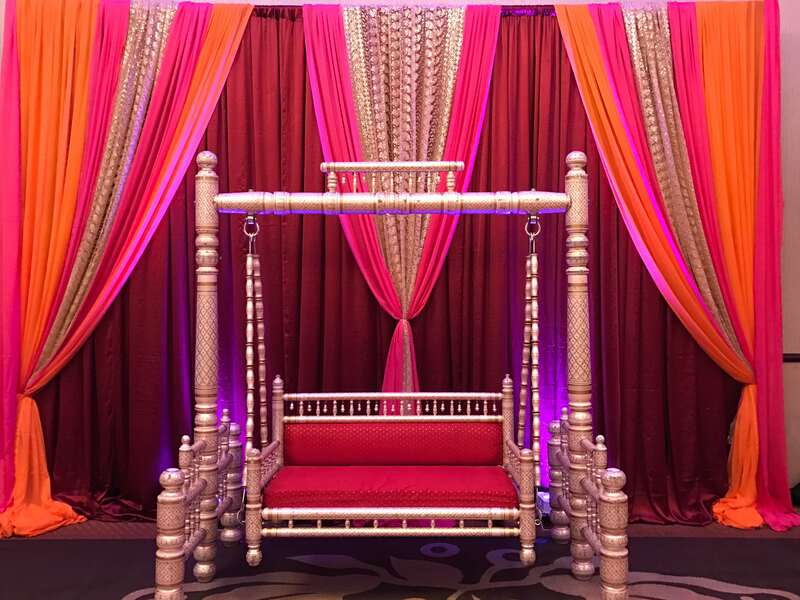 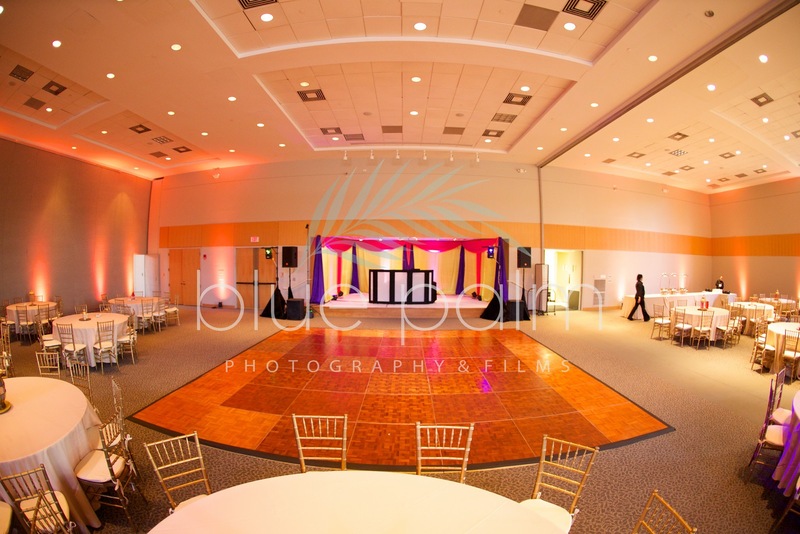 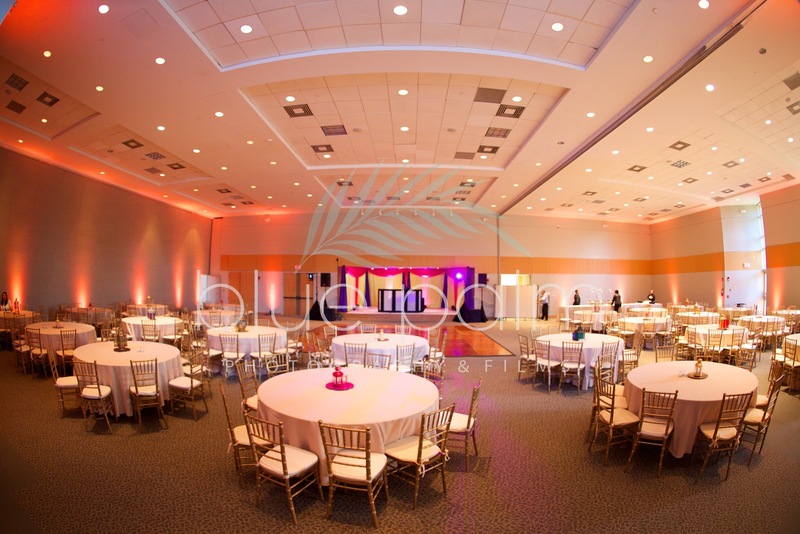 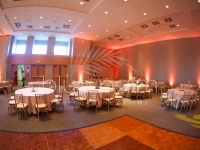 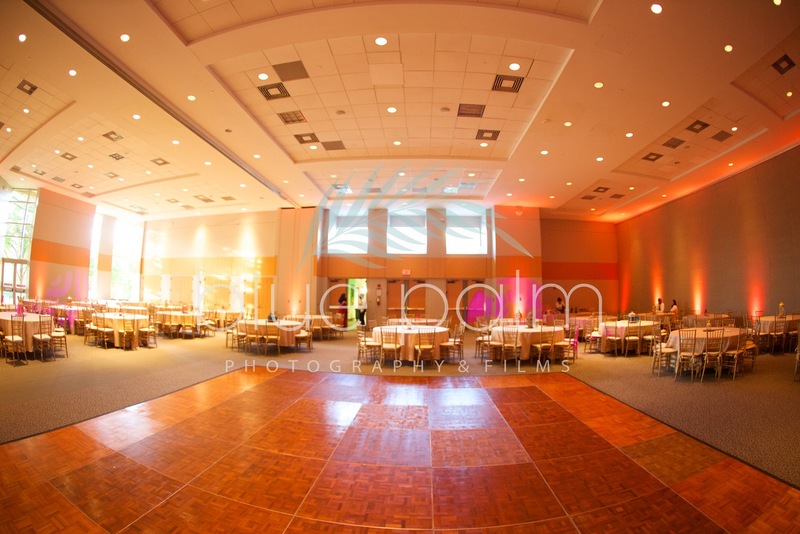 Why not start off on the right foot by hiring us to provide you with a fun sound and lighting package to compliment the colorful decor and ambience of these festive functions. 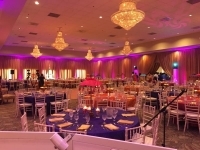 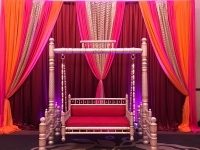 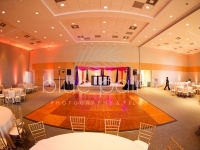 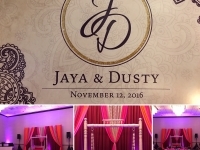 Of course you don’t want this night to be a copy of what you have planned for the main wedding day, so allow us to customize a package that will set the perfect tone and atmosphere for you and your guest to enjoy a fun filled night of dancing and enjoyment.